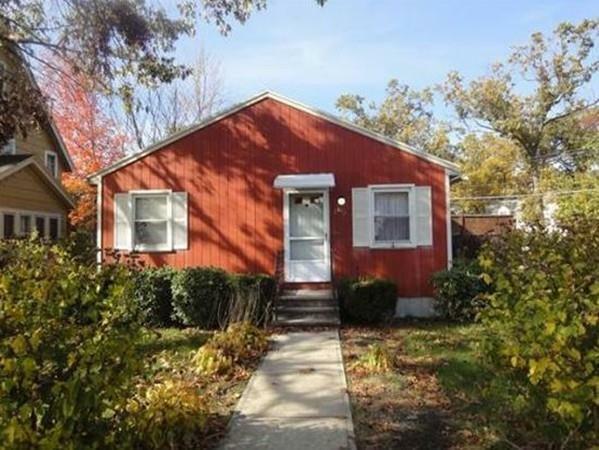 WOW A NICE THREE BEDROOM RANCH WITH MANY UPDATES !. THIS UPDATED HOME IS SPACIOUS WITH A DECK IN THE REAR THAT'S GREAT FOR ENTERTAINING!. THIS IS A PERFECT self- starter home. 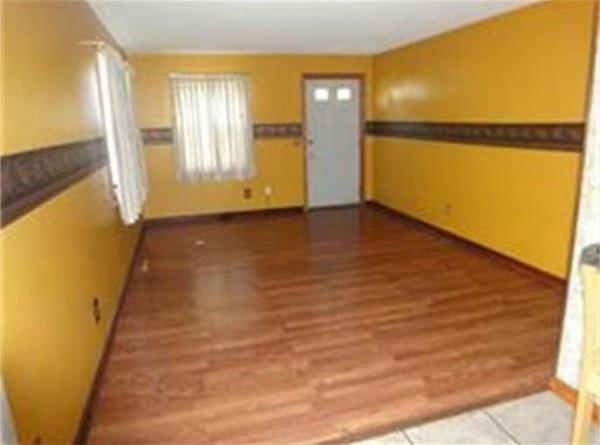 This Adorable ranch style home is located in the corner of with a nice drive. 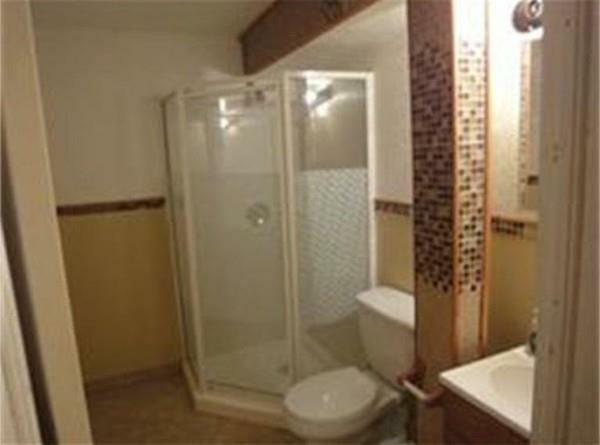 It features a garage.. This crisp & clean kitchen is ideal and perfect for entertaining guests! 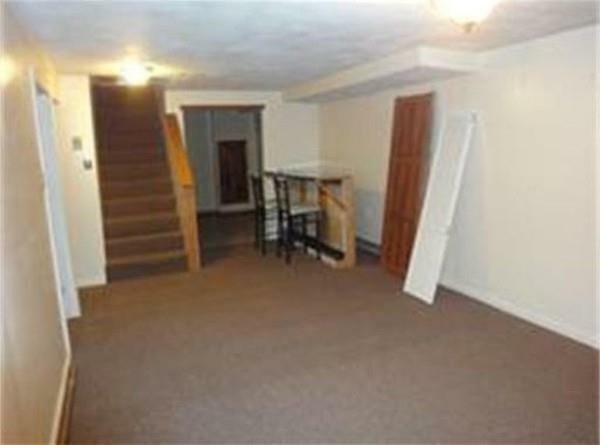 It features a Bright & spacious living room.. Outdoor enjoyment begins here with this spacious back yard. Imagine Even a bonus: Additional living space awaits you in the lower level featuring a combination family & laundry area and full bath. .